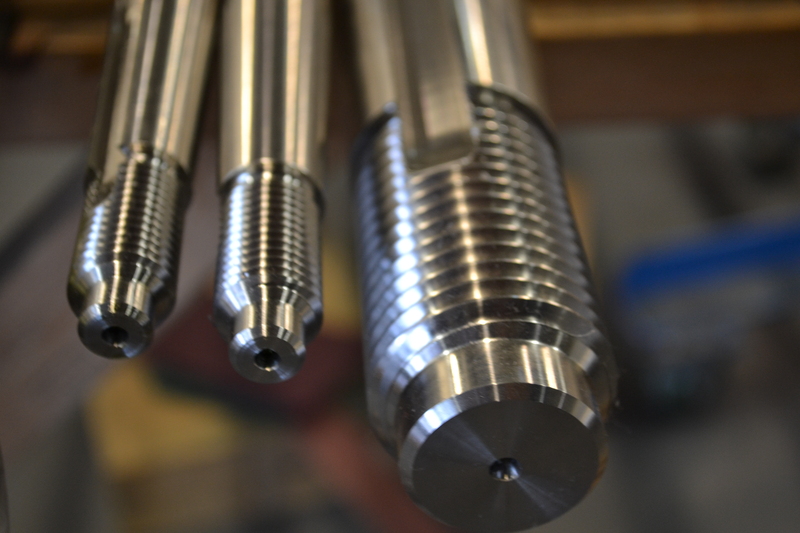 AccuTech Marine Propeller provides professional repair, design, and custom machining services for all of your marine propulsion needs. Propeller services ranging from basic reconditioning to computer based tuning utilizing Prop Scan or Hale MRI. 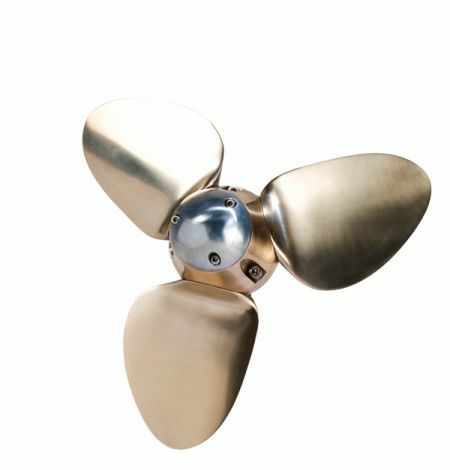 Whether you are a pleasure craft owner, a service yard, or a professional boat builder, AccuTech Marine Propeller is your source for marine propulsion sales and service. Our outstanding customer service, experience, and training, coupled with the latest technology creates a level of service and customer experience that are without equal. PropExpert is a software tool for the sizing and analysis of propellers for work boats and pleasure craft. It provides the tools needed for the proper selection of propulsion system components – engine, reduction gear and propeller – and has been selected as the principal propeller sizing tool of many of the best known manufacturers and distributors of marine engines and propellers. Basic diagnosis of engine RPM/prop pitching problems. 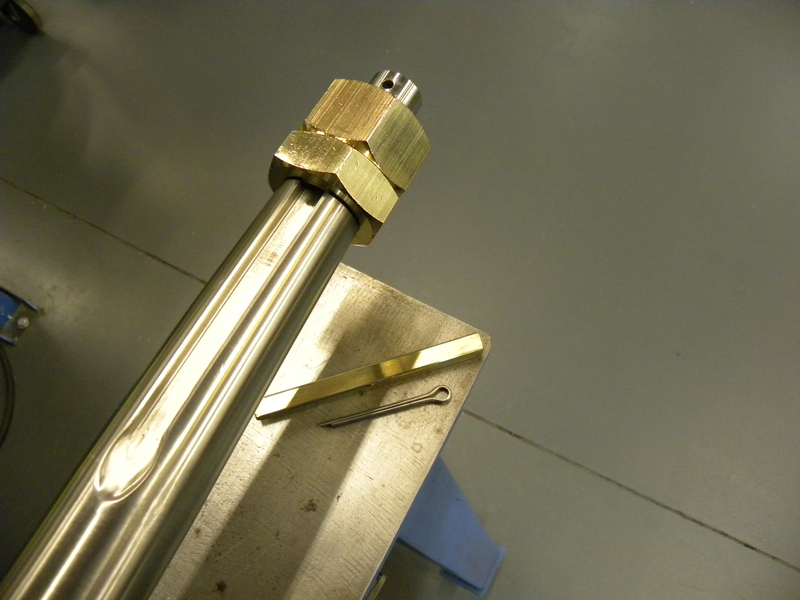 Used to demonstrate how changes in the physical nature of a propeller can affect engine RPM. 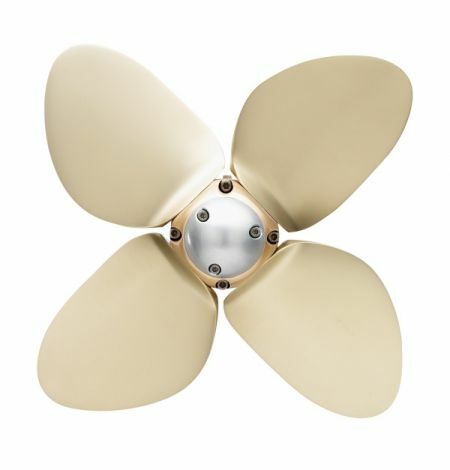 Our highly trained technicians will bring your stainless and aluminum propellers back to life. 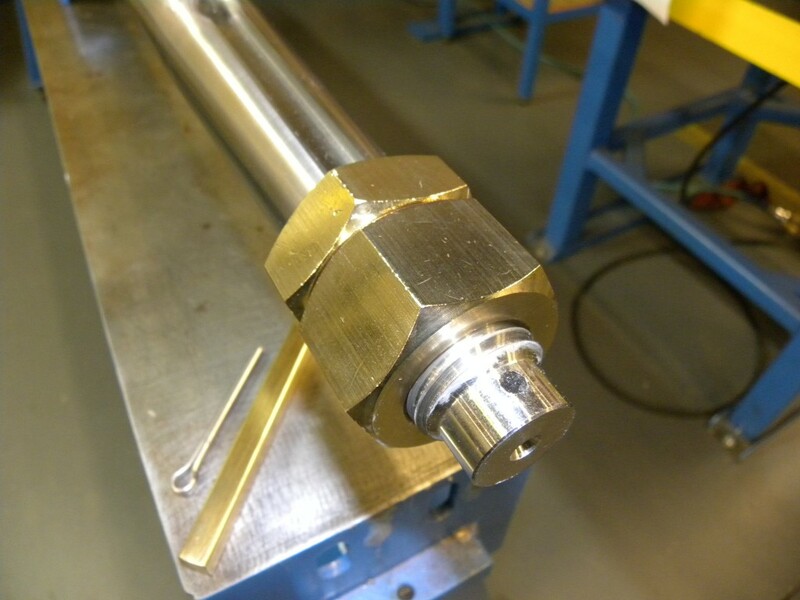 All of our repairs are done to exceed manufactures specifications. 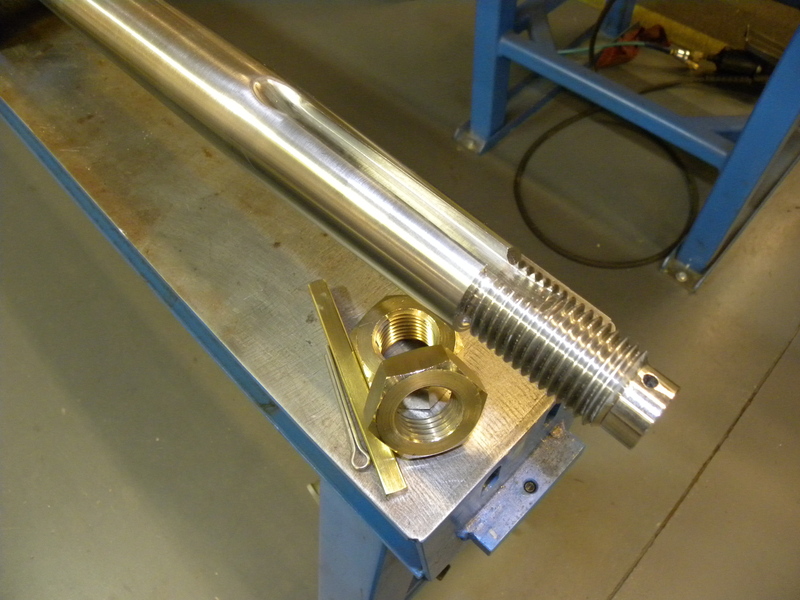 The repair process includes repairing pitch, welding and finalized with a polished finish. Have you been a victim of those pesky rocks jumping out in front of you? If so, we are here to help. 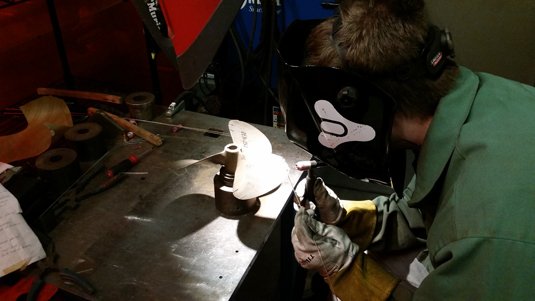 Our skilled technicians can help by welding minor nicks and missing metal to a full skeg replacements. 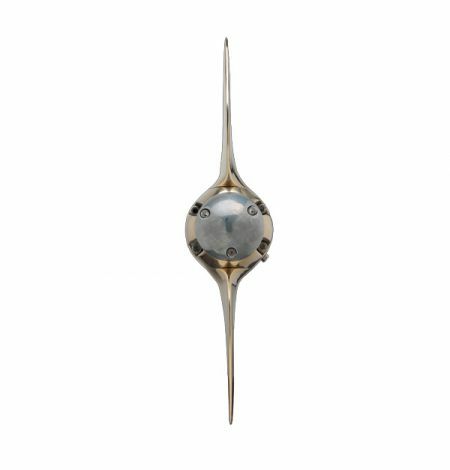 AccuTech is the sole U.S. factory certified repair center for SPW, manufacturers of VariProp, VariProfile, and VariFold sail boat propellers. 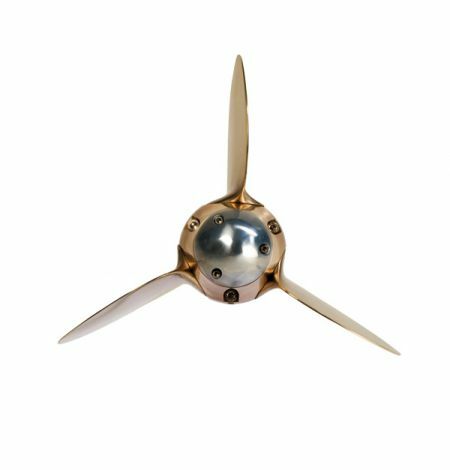 AccuTech Marine Propeller provides custom sizing, sales, repair and reconditioning services for all types of folding and feathering propellers. 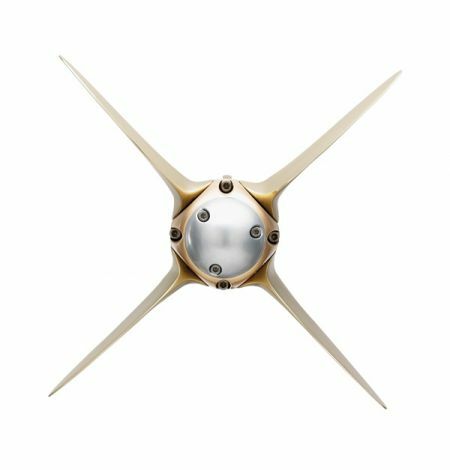 Through continuous innovation and rigorous testing, SPW has designed and developed the VARIPROP to be the most modern feathering propeller found anywhere in the world. 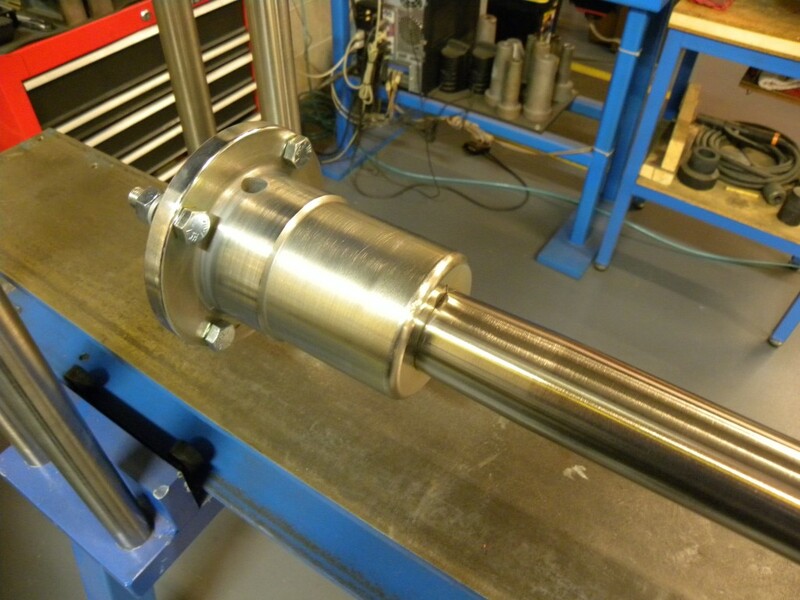 AccuTech Marine Propeller provides professional repair, design, and custom machining services for all of your marine propulsion needs. Our services also include but are not limited to the following. AccuTech Marine Propeller is your source for Velox Plus antifouling paint. 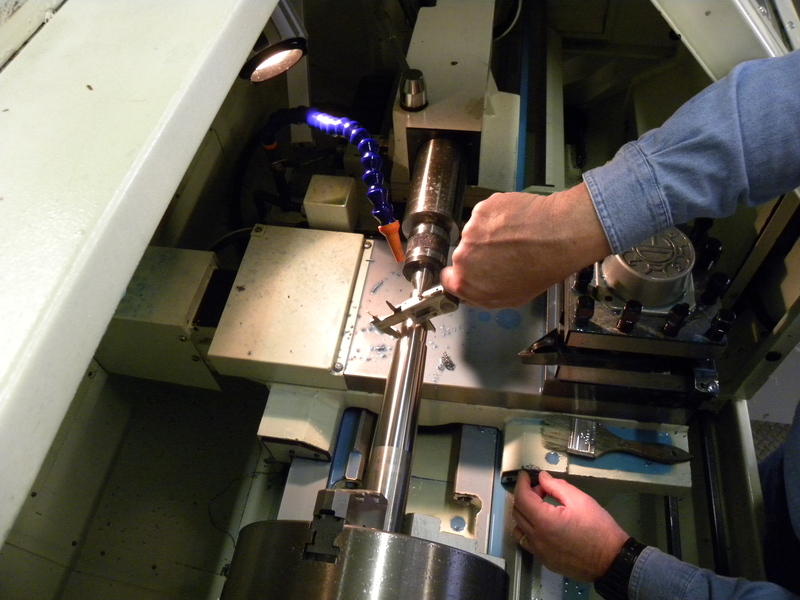 Product and application services are available at customer request. Velox Plus antifouling paint protects propellers, stern drives, shafts, outdrives, struts, jet pumps and other metallic parts immersed in the water. A unique feature of Velox Plus is that it is not degraded by galvanic currents that are typically responsible for paint detachment. Using Velox Plus will keep your propeller clean, thus increasing fuel economy and boosting vessel performance. 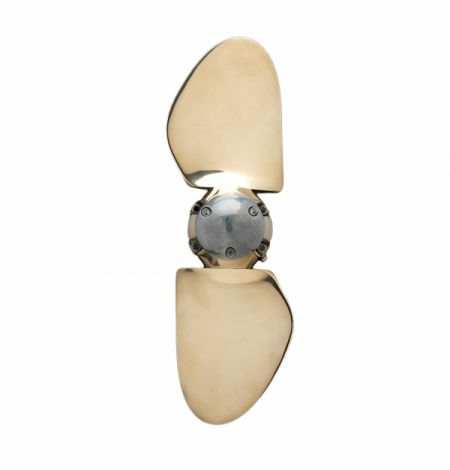 Save money and time by extending the periods between haulouts to clean your propeller and other metallic parts. Just fill out our online form and we’ll get you a free quote.